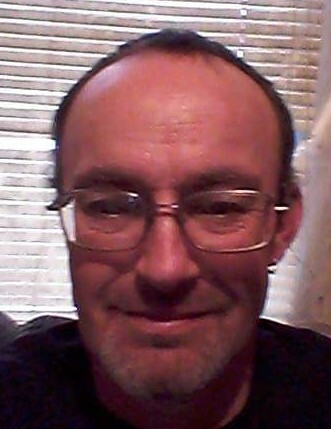 Michael Eugene Dunn, Sr, age 46, of Newport, passed away Sunday, January 27, 2019 at Tennova Healthcare in Knoxville. He is preceded in death by his wife, Gloria Jean Dunn; father, Eugene Charlie Dunn; father-in-law, Robert Wayne Sutton. He is survived by his children, Michael (Amber) Dunn and Brittany (James) Mayes; grandchildren, Mikyha and Isabella Mayes; mother, Alice Faye Barnes Maloy; brother, David Dunn; sister, Margaret (Bruce) Crumbley; mother-in-law, Joyce Sutton; three aunts and one uncle. The family will receive friends Friday, February 1, 2019 in the chapel of Stetzer-Bales Funeral Home from 5 – 6 P.M. A memorial service will follow with Rev. Jeanne Sutton officiating.